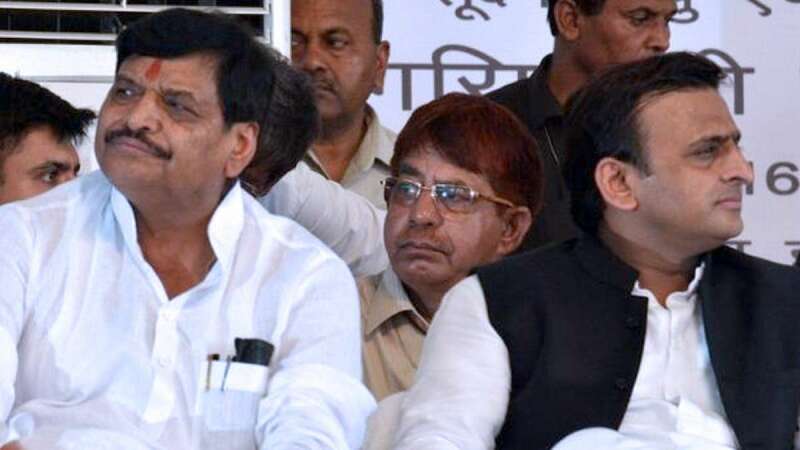 Lucknow : A day after Shivpal Yadav resigned from all his posts in Akhilesh Yadav government and Samajwadi Party, his brother and party chief Mulayam Singh stepped in the matter to put pari'war' to rest. By Friday evening, it was learned that Mulayam Singh Yadav has been successful in his mission to bring a truce between his warring family members, which could have otherwise resulted badly in the upcoming Uttar Pradesh Assembly elections scheduled next year. If reports are to be believed then Shivpal Yadav will be given back all his ministries including that of the prestigious Public Works Department. He will also remain state party president. # Shivpal Yadav is likely to be given back all ministries he had lost. # Samajwadi Party chief Mulayam Singh Yadav stepped in to bring a truce between Shivpal and Akhilesh Yadav. # Shivpal will also retain his state party president post. # He had given resignation to Akhilesh Yadav and Mulayam Singh on Thursday. Both of them had refused to accept it. # Amid the whole faceoff, Akhilesh Yadav lost his post of state president. # “We have a big family, differences may occur. Every father and son face issues...but there is no rift whatsoever in the party between anybody,” Mr. Singh said.